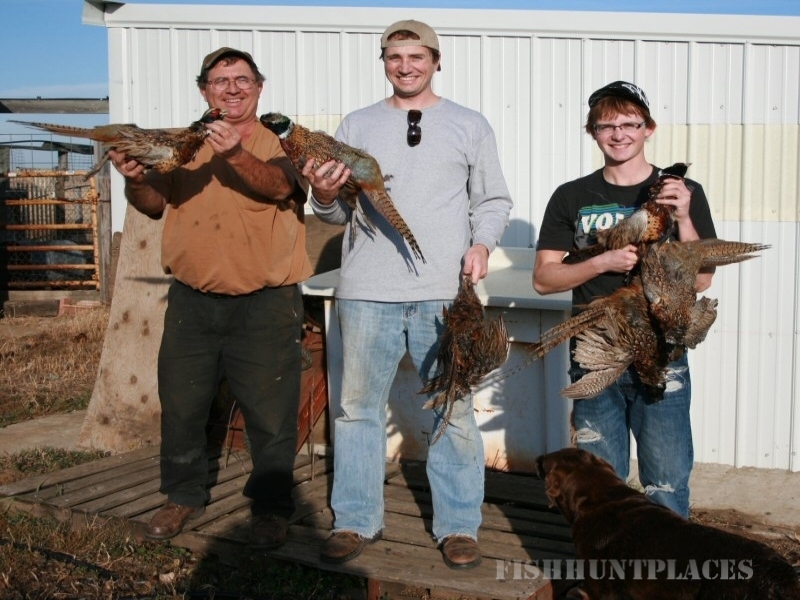 North Dakota Pheasant Hunting is based out of New England, near HWY 21 and HWY 22, we hunt on 3,600+ acres of private land, in North Dakota's top pheasant hunting county! 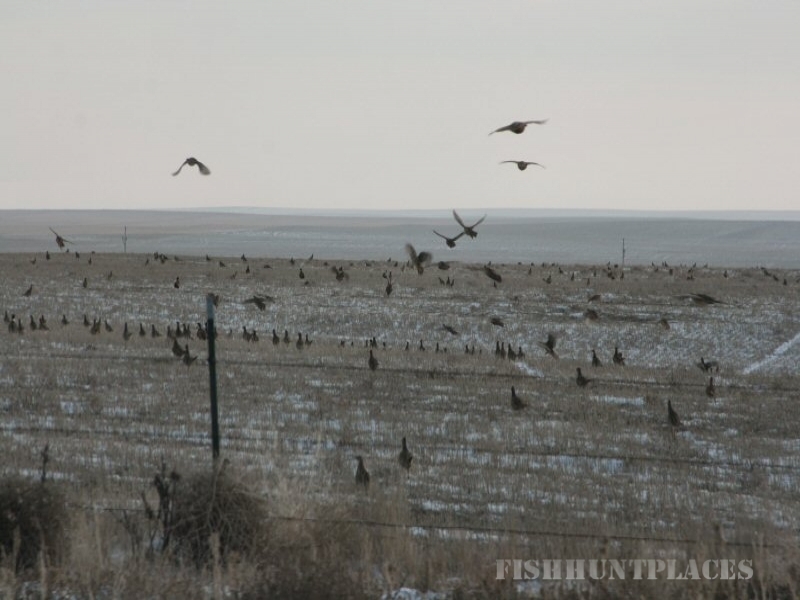 CRP, food plots, cropland and river banks along seven miles of the Cannonball River, Coal Bank Creek, Squaw Creek, Hay Slough Creek and Dead Horse Creek. Come hunt with us! Bring your own dogs or we use ours. Or we use ours and you use yours. Single hunters or groups. 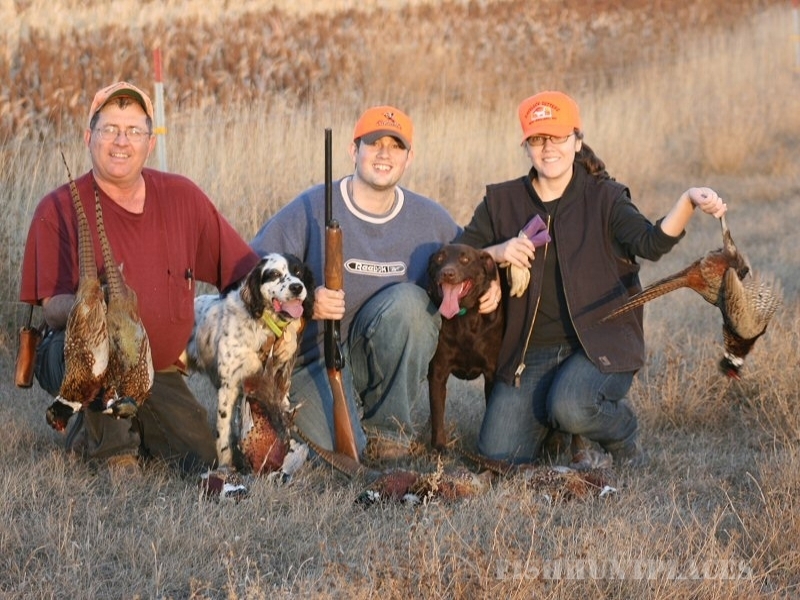 We've been hosting pheasant hunters on our farm for 40+ years now. 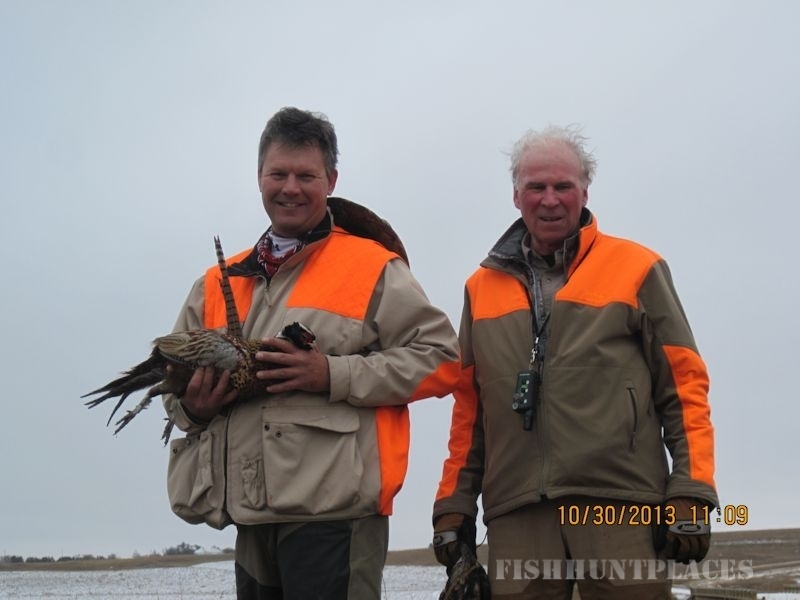 We provide a very personalized hunt on property that is not over hunted. 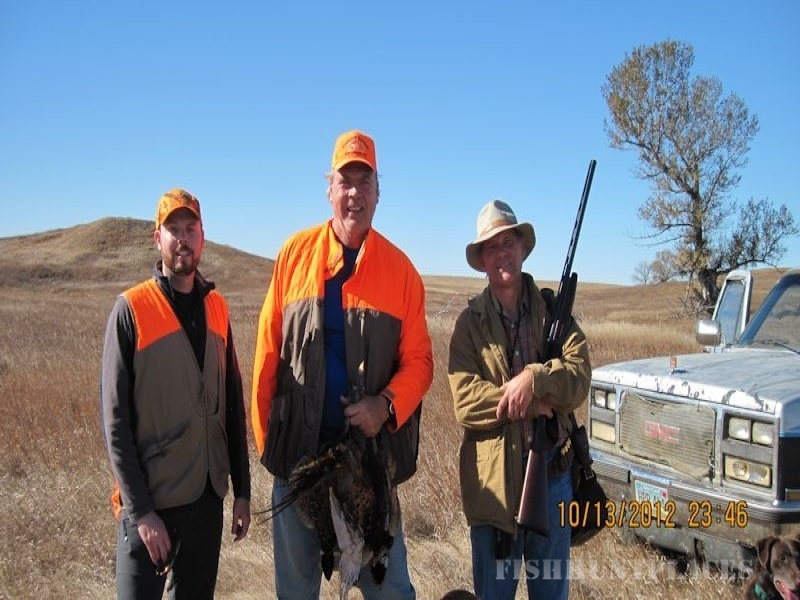 You can expect excellent hunting right through the last weekend of the season, Jan 2, 2016. 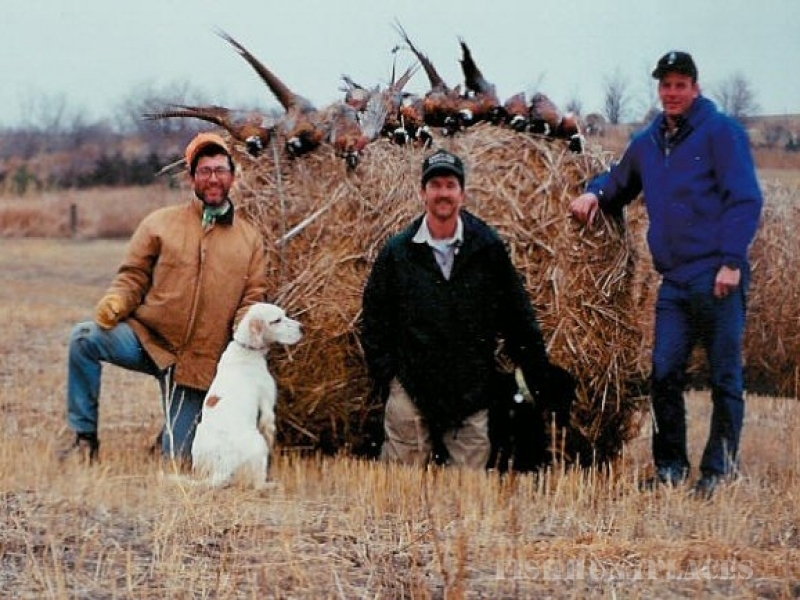 This is truly a pheasant hunting experience of a lifetime and a hunt that you can be talking about for the rest of your life. Hunt with us on 3,600 acres of private land. CRP, food plots, cropland and river banks along seven miles of the Cannonball River, Coal Bank Creek and Dead Horse Creek. These are wild birds, no pen raised birds. 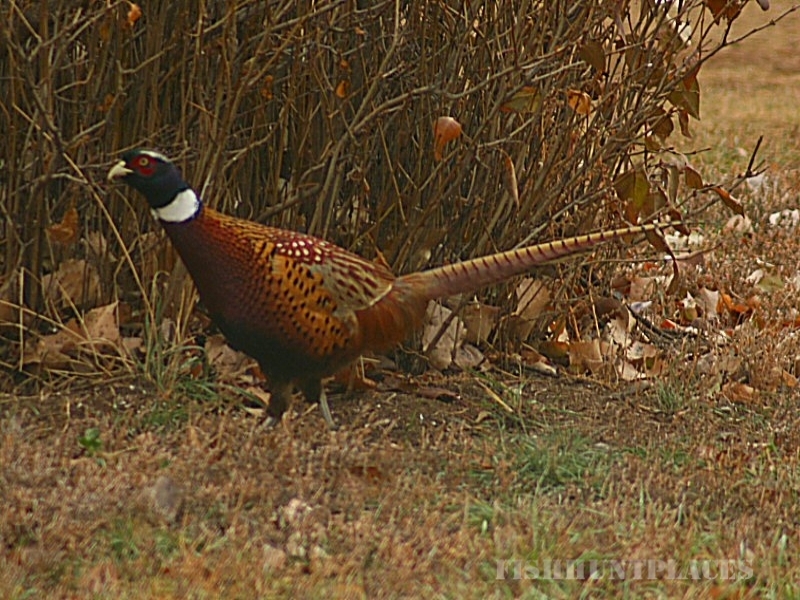 These birds haven't been diluted by pen raised and released pheasants every year like they do in South Dakota. 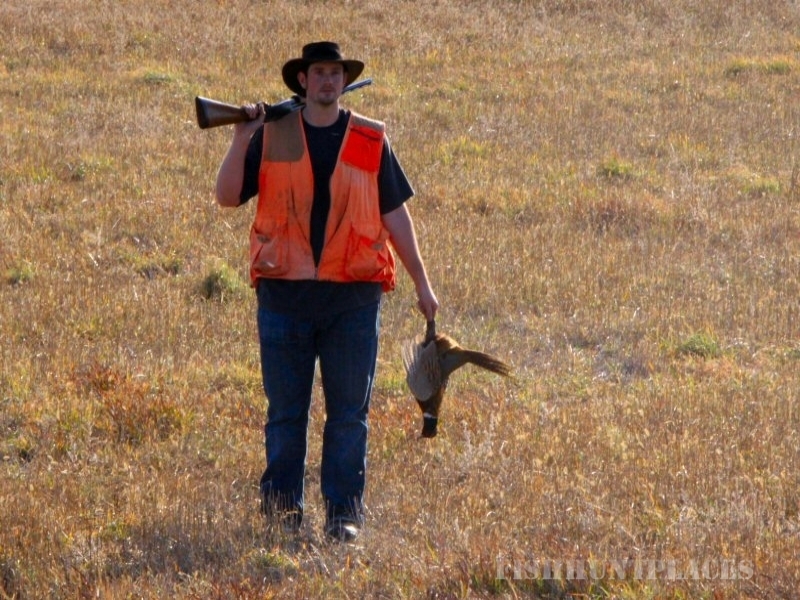 These wild birds are the result of over 80 years of "survival of the fittest" hunting pressure. These birds are smart and you have to outsmart them. This isn't like hunting on a game farm. 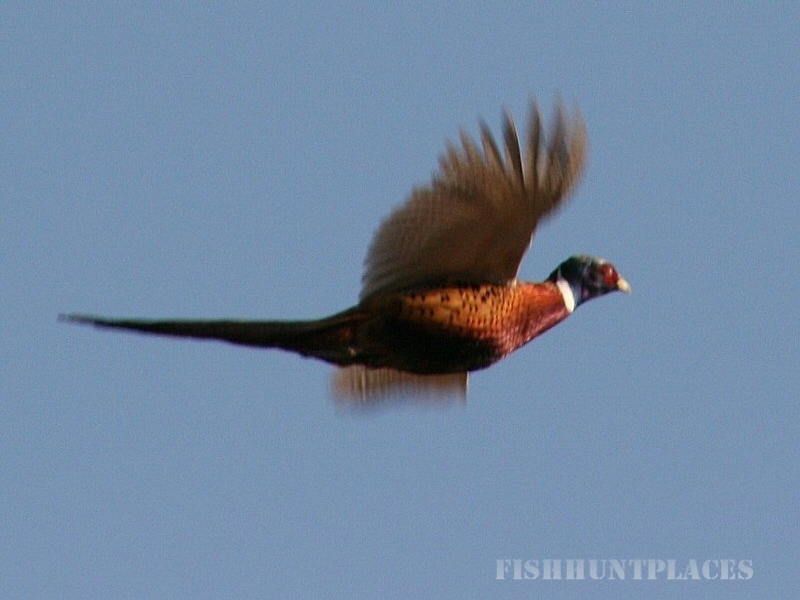 Treat yourself to some wild bird hunting on pheasants that haven't had their genetics diluted by game farm and pen raised birds. 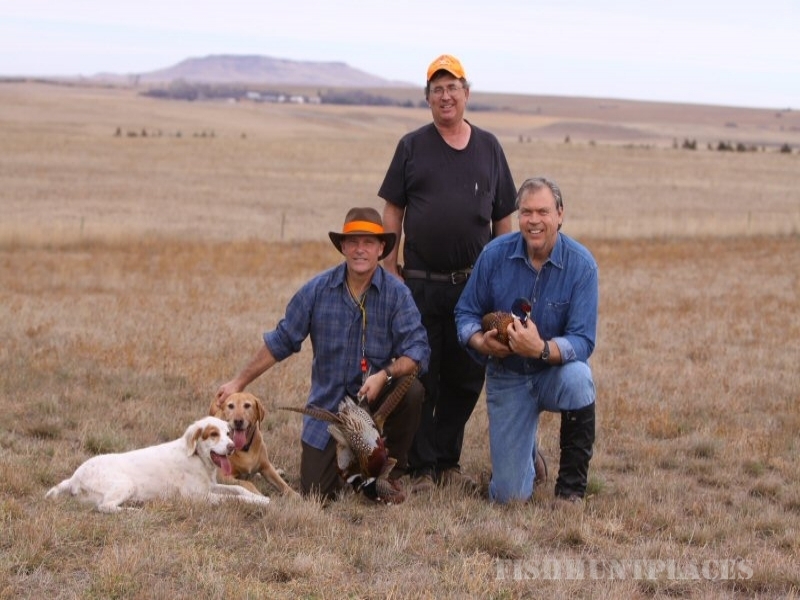 Find out why some of the top professional dog trainers in America come to Hettinger County to train.